Car auction taking place Friday at 12:30pm. Large number of entries from major franchise agents, including 21 from the Hyundai Main Agent in Portsmouth. Other entries from Ford, Skoda, Vauxhall, Honda, Audi and Company. To view the latest catalogue, click here. 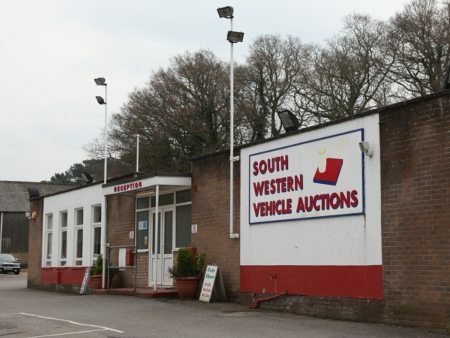 For more details on any of the cars entered into the car sale, please contact the office on 01202 745466.